All EL DORADO HEIGHTS homes currently listed for sale in Canyon Lake as of 04/20/2019 are shown below. You can change the search criteria at any time by pressing the 'Change Search' button below. 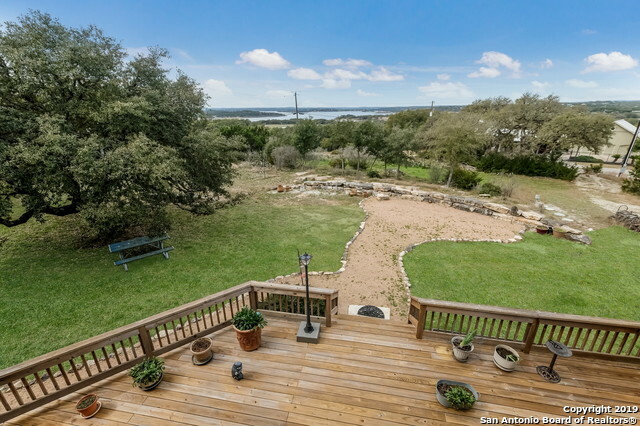 "Canyon Lake Oasis w/ a STUNNING view! This home sits on 2 lots & road frontage on 2 sides. 3/2/3 downstairs & 2/1+loft upstairs. Chef's Dream kitchen w/ ample space, prep sink, gas stove, custom cabinets w/ upper & lower lighting, Granite Counters, Stainless appliances. Retreat to the Master Suite w/ is own fireplace, sitting area, outside access, double vanities, Jacuzzi tub. Upstairs loft w/ french doors leading to covered balcony. Huge lower deck w/ ample room for those backyard BBQ's complet"
"Gorgeous single story home with breathtaking views of Canyon Lake. Relax and enjoy local wildlife under the large oaks on the back deck. Dream kitchen with new granite counters, double ovens and two refrigerators. Separate bar with mini fridge and a wine cooler. 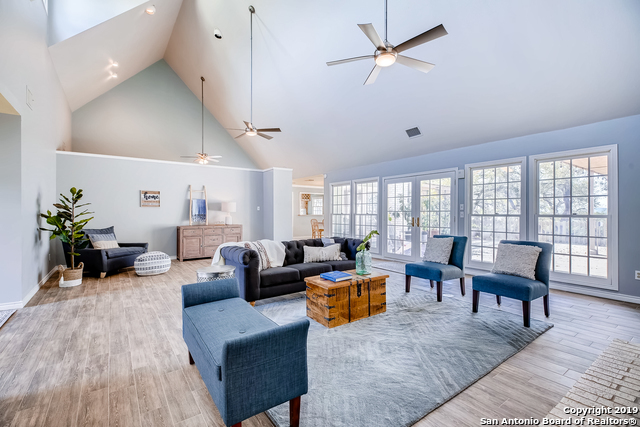 Many renovations throughout the home including a fully renovated master bath, wood look tile flooring, new AC, new carpet, fresh exterior paint, new dormer windows, new sprinkler system, and more!"